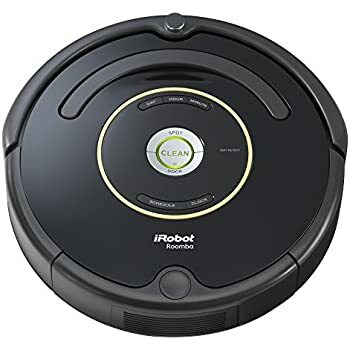 The Roomba 980 is my 2nd robot vacuum, with the first being the Roomba 655 that I got at Costco. 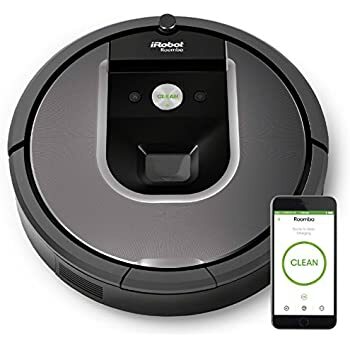 This is clearly the better vacuum, but it is also much more expensive, but if you can justify the cost the vacuum is an amazing luxury item that adds convenience and eliminates the daily chore of vacuuming manually. The AeroForce bin is extremely durable, made of thick plastic and much sturdier than the 655. However, I do find the AeroForce bin in the 980 more difficult to remove than the 655. Due to the design of the bin, it’s actually also a bit more difficult to empty out the bin as the dust stays stuck in the plastic housing of the dust bin. Instead of quickly being able to dump it, you may be forced to pry out some of the dirt bunnies or to tap the bin against the trash multiple times to empty it. 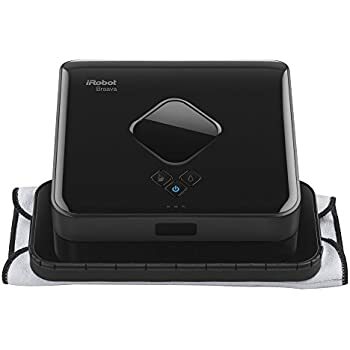 In the 655, the bin has no cover so that when you remove the dust bin from the robot, the dust falls onto the floor. However, it is much easier on the 655 to remove that cover and emptying the bin is extremely easy. I believe this may be due to the lack of the HEPA filter in the 655 that the dust may adhere to. The design looks a lot more modern and sleek than its predecessors. However, the cover is a magnet for fingerprints, but this doesn’t concern me too much as I don’t expect a vacuum to look immaculate. 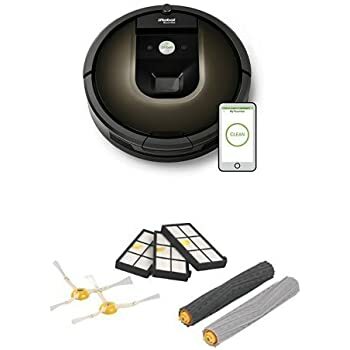 There are multiple LED icons that light up, just like in the older Roombas. The color of the icons indicate things like low battery and errors.